I must admit- I have a bit of the wedding blues today! William & Kate's big day was picture perfect and a true fairy tale story come to life. I wanted to roundup some of my favorite moments from yesterday and relive the magic once more. I can't wait to see what bridal trends emerge in the coming weeks thanks to the couple's nuptials. That dress! Pippa looks stunning, elegant and every bit the part of maid of honor. 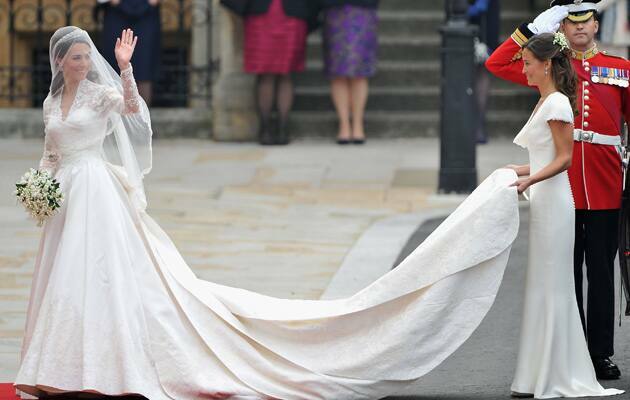 Pippa's dress was designed by Sarah Burton for Alexander McQueen, who also designed the bride's wedding gown. She looks absolutely flawless. THIS dress! I am in love with the lace detail and simplicity of Kate's gown. She embodies a modern-day princess to a tee. Our friends at Alfred Angelo are hard at work creating a Princess Catherine-inspired gown as we speak. I love that the flower girl is covering her ears during the couple's first kiss- priceless! 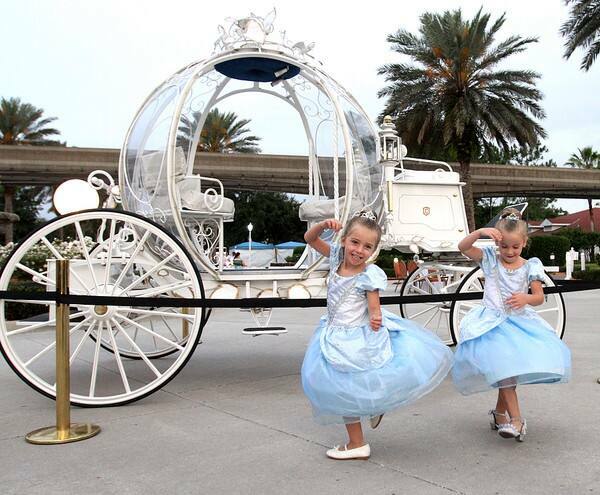 We saw lots of little princesses who woke up bright and early to join us for our Royal Sleepover yesterday, but these two Cinderellas are too cute for words. 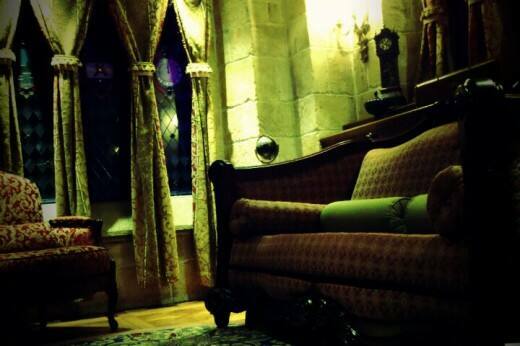 One of my favorite parts of the evening was kicking-off our sleepover in the Cinderella Castle Suite. I loved hearing the story of the parlor- and the chocolates were amazing! 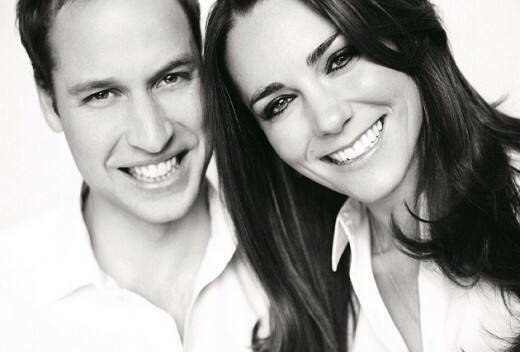 Congratulations William & Kate from all of us here at Disney's Fairy Tale Weddings & Honeymoons! May all of your dreams continue to come true.